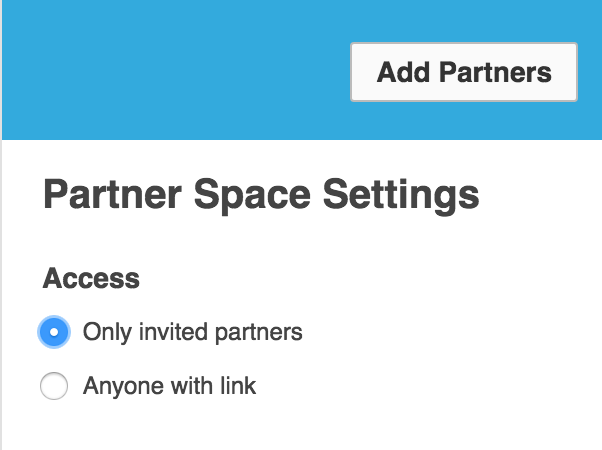 From within the Partner Space, under the "Access" settings, select "Anyone with link". 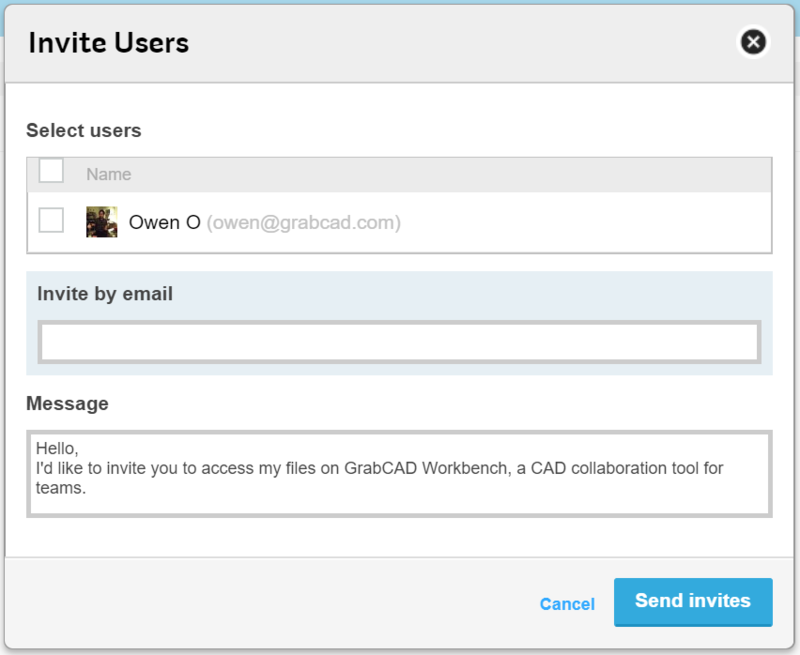 Copy and send the link to those you wish to invite as Partners. 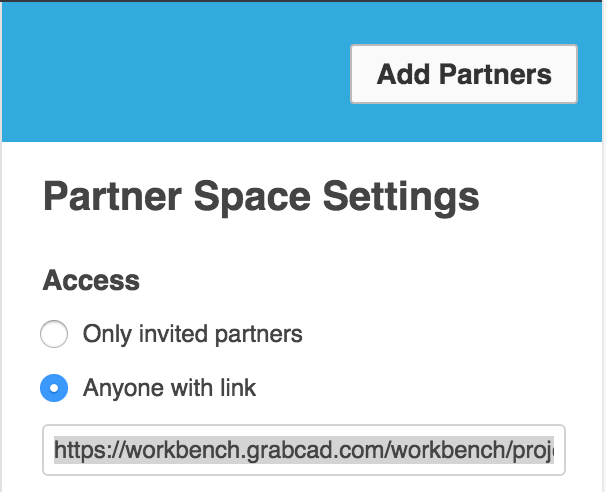 Anybody who has this link can access the Partner Space and the associated files. 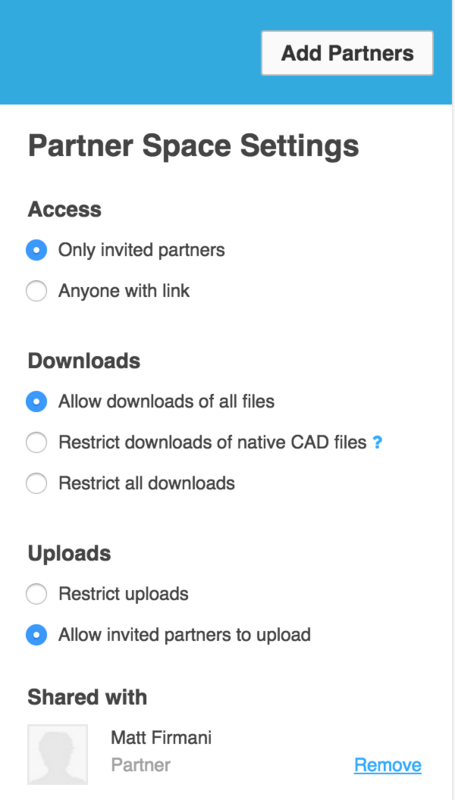 To turn off the link, uncheck the box. 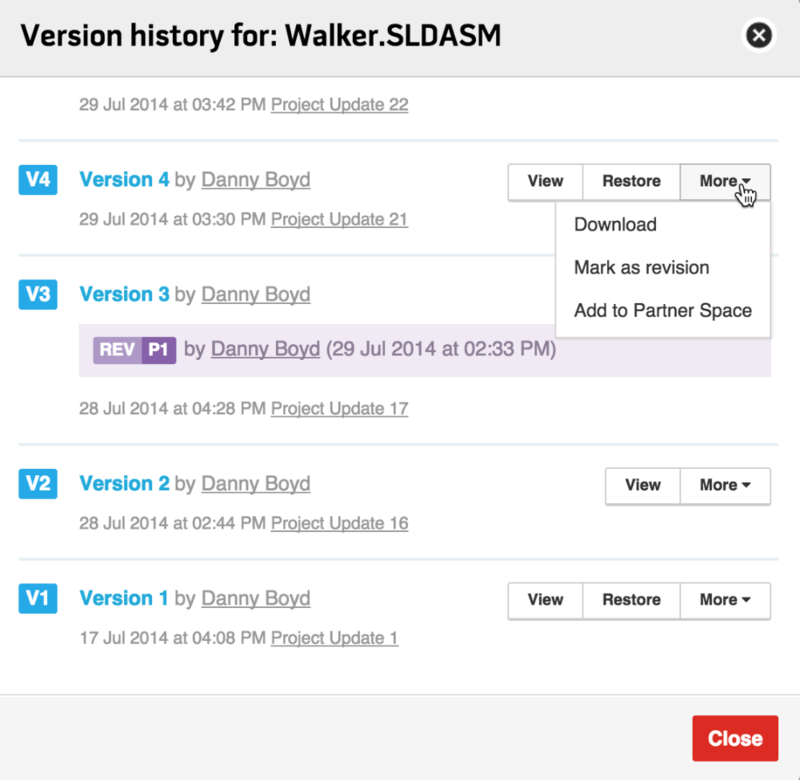 Select the option shown below to allow partners to upload files to the Partner Space.